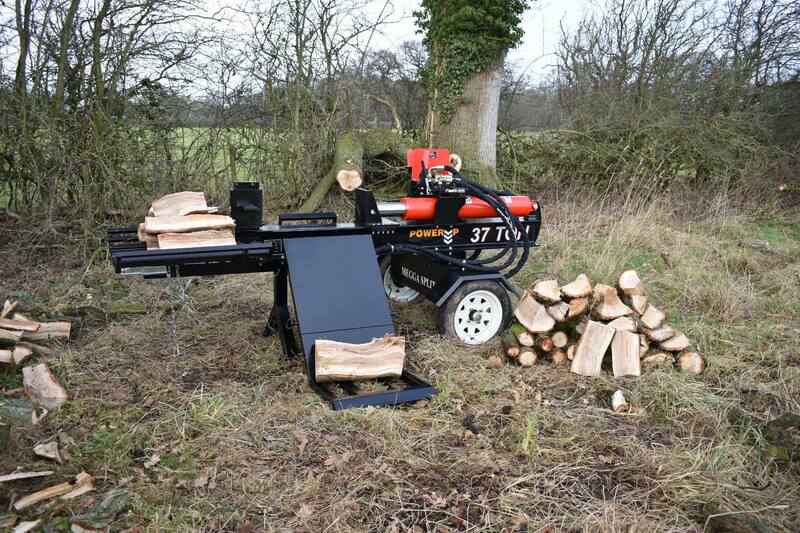 The New 37ton petrol is a powerful 37 ton towable log splitter, capable of both horizontal and vertical split. Only £1295! 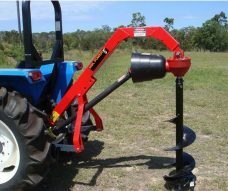 We also sell Tractor mounted splitters, along with chippers and log saws. Check out our wood processing range for more. MDL 1510 Micro Excavator Here at MDL we supply this multi-functional micro excavator, as it’s small, versatile as well as powerful. Its small narrow body allows you to reach places that are difficult to access. This brilliant little machine is great for contractors, or regular digging work eg. farming / maintaining land. With it’s own mighty 13.5 hp Briggs & Stratton engine means this little machine can be powered whenever, wherever, no need for a tractor. MDL Power Up specialise in the supply of agricultural equipment which has been designed and built to our own specification – at prices which you will find hard to match anywhere else! At MDL Power Up we believe in building relationships and offering outstanding levels of customer service which has seen our business experience phenomenal growth over a relatively short period of time. To find out how we’ve grown so rapidly and deliver such outstanding value – simply click on our ‘About Us’ page. Get all the latest information on Sales and Offers. Sign up for the MDL Power Up newsletter today. 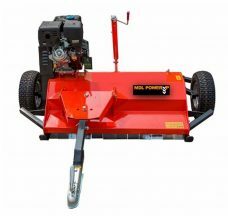 Having settled for the MDL Powerup ATV150 flail mower, I'm not disappointed! I took delivery on a very wet day and decided that if it can cut my almost waist high fields in the rain, it'll cope with anything! Once removed from the pallet and assembled (a 10 minute job only) I hitched to the back of my creaky old quad and was off. I quickly realised that crawling along in first gear wasn't taxing it in the slightest so tried it at a fast pace in second gear. I carried on like this until I had cut twelve acres of nasty, rough ground without once blocking. It was so easy to use, I can't wait to try it on a dry day! The build quality really stands out; decent bearings and quality components used throughout. It is so simple to adjust the height of the cut too with the adjustment handles. Whoever designed it, well done! Bought this machine, and use it every day without fail its brilliant. 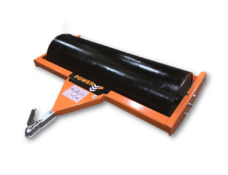 We have been delighted with your MDL powerup log splitter. 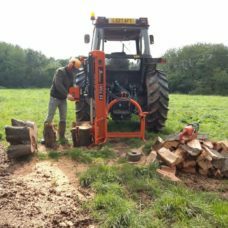 We tested it on arrival with our most challenging oak blocks and even the neighbours who are experience log splitters were impressed. Great item and very quick delivery. Thank you. Love this company, the products are fantastic and the service is very professional. I've a list of products I want to buy from MDL, just have to save a bit harder I think. I have brought both a UTV and then later a flail mower from MDL power up. The machinery is both tough and durable and built to last. On the odd occasion where I have needed replacement parts, the company have gone out of their way to assist and the customer service has been outstanding. If you need equipment that is value for money, and does exactly what it says on the tin, then I have no hesitation in recommending MDL power up to supply you exactly what you need. 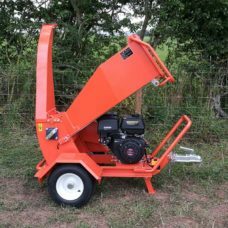 Bought this great chipper from MDL brilliant warranty and customer Service. You cant buy better for the money, delivery is excellent, and help and advice is on hand. Excellent company great products and if you have a problem they are always very helpful in solving the problem. Bought one of these last year and was really impressed fantastic bit of kit really well made. Would highly recommend. Brought this great chipper from MDL brilliant warranty and customer Service. I purchased this machine from uk..got it delivered to ireland south within 2 days very fast delivery..got it all set up and i must say very happy with the quality!! Its just what i wanted for bio woodchip...gave them a call a week later and purchased the 15hp bench saw and also very happy with this machine...very helpful and nice staff. 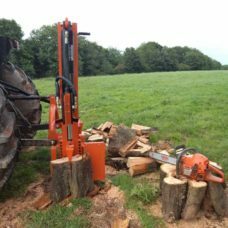 Hi all,I ordered my log splitter on 18/12/17 and recived it on 21/12/17, I am very impressed with the service and the product I have not seen your splitter here on the east coast of Suffolk but I will showcase and answer any questions on your behalf about the product and Indeed recommend you to all.very kind Regards PHILL. I have had the splitter grafting today, it’s excellent. I will highly recommend you’re gear to the other tree felling company’s I deal with. Many thanks again for you’re time and patience. Ta. Purchased the pto woodchipper with twin rollers and i am 100% happy...delivery to south of ireland within 2 days with no problems at all! !..quality is amazing and the people at mdl powerup are genuine nice people...i done my business with jenny she was very helpful!...i called a week later and purchased the 15hp bench saw and i am also very happy with this amazing machine!! 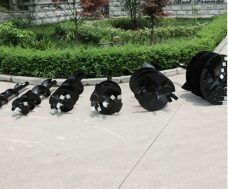 All service parts/kits anything you need are right at hand all you have to do is call!! Very fast service!! Price was very good!! I have an old Lewis Landlord 200 backhoe and replaced with your MDL one. 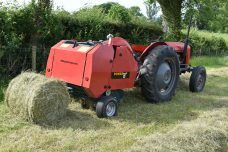 The MDL unit is heavier and more powerful but the stress it imposes on the tractor is significantly less. I guess it's because it's extra power allows for a much smoother operation, instead of scratching and struggling it just gets on with the job. So far I have dug a 1.5 meter cube hole in clay (with flint) and effortlessly ripped up a tree stump. I tried the tree stump previously with the lewis but did not come close. I found it really easy to manoeuvre, switch on and switch off! It was worked really hard in my field and it done a fantastic job!! I’d definitely recommend this machine . Customer Service, From information regarding the machine, Delivery to France & after service information I found it a pleasant experience dealing with MDL Powerup. 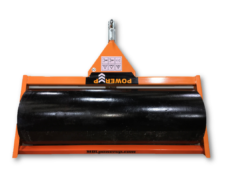 We are looking at other products to add to our range of small horticultural equipment so we shall of course be looking towards MDL. Product, Great communication regarding the delivery time etc. We did change the delivery address here in France & it was dealt with efficiently. When the product arrived the driver kindly left it in a safe position. The product itself looks well made, light in construction & everything was greased & oiled when checked before use. We also checked the tightness of all the working components & found nothing loose. Very pleased with both working heads & have used both extensively. On changing the flail to the finger bar we were short of a blanking plug. This was posted out straight away by MDL & at no costs to us. 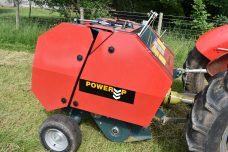 I enquired about the Powerup A100 in September last year to be told it was out of stock and would be due into the country and be in Cumbria ready for dispatch at Christmas. 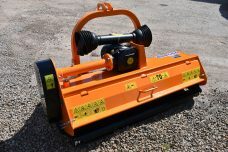 The response from yourselves was clear and prompt and you did not expect me to pay for the Hedgecutter until you had it in stock. 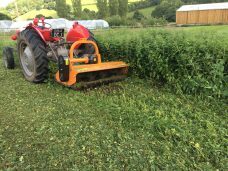 The PowerUp A100 is a small hedge cutter that does what it says on the tin. 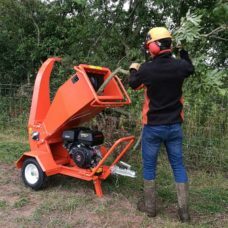 It is ideal for a small holder wanting to trim the inside of their hedges and will cut a flat top on a hedge upto 6 feet tall and the machine cuts well. Overall, for the money, the A100 is exactly what I hoped it would be. 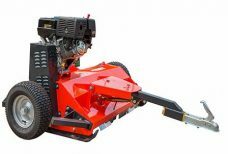 I have found the T160 finger bar hedge cutter to be a very capable machine, good value for good performance and honest customer service from the Powerup team. Veiw our wide range of wood processing machines!